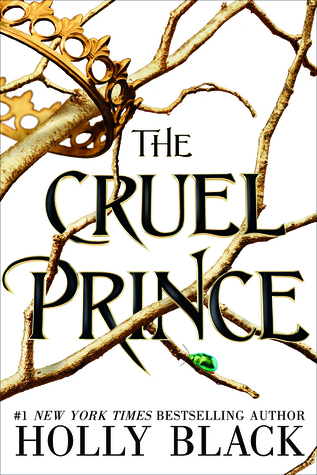 Thank you so much to NOVL for providing me with an ARC in exchange for my honest review. I was so, so excited when I received this in the mail not only because of its definite bookstagram potential (just look at that cover!!! ), but because of its completely epic synopsis. 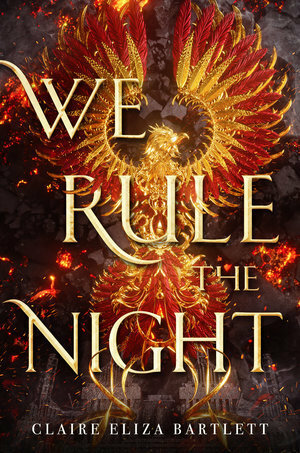 As a WWII inspired, feminist fantasy novel I had high hopes going into this We Rule the Night, and Bartlett certainly did not disappoint me. This world is absolutely fascinating and very well fleshed out! It’s completely original and different to many of the fantasy worlds I’ve been reading about lately that have all blended together into a sort of fantasy mush. The war-torn feel comes across clearly, and leaves the world feeling very reminiscent of WWII. The magic system is so intriguing and completely intertwined to the world itself. 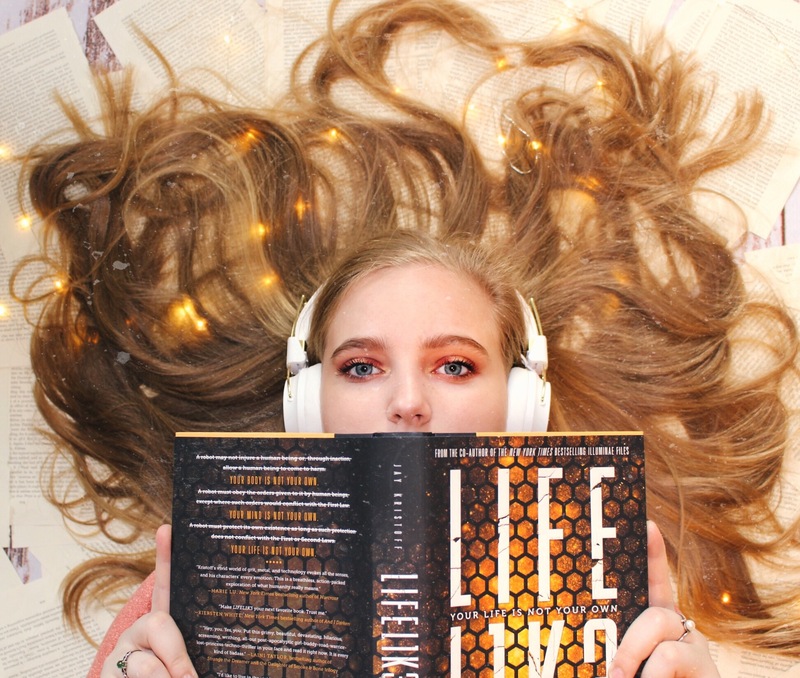 With Living Metal, the Weave, and the Spark, I can confidently say that this magic system is unlike any other I’ve encountered in my many, many years of reading, which is a truly astonishing feat. The closest thing I can think of is Leo from The Heroes of Olympus, but that doesn’t even compare to how detailed and imaginative the magic system is within these pages. I literally felt as if I could not put this book down, and somehow managed to finish it within a few hours of picking it up. The action is great, the world it great, and the characters might be the best part of it all. Our main characters, Revna and Linne, are incredibly complex, capable, badass females we all need in our lived. They each had a certain depth to them which brought them to life, and I found myself cheering them on from the sidelines as they faced challenge after challenge. Bartlett clearly put lots of time and effort in developing these characters, and it clearly paid off. I really have nothing bad to say aside from the fact that the plot seemed to slow down and lag at times, but that didn’t do too much to hinder my enjoyment. 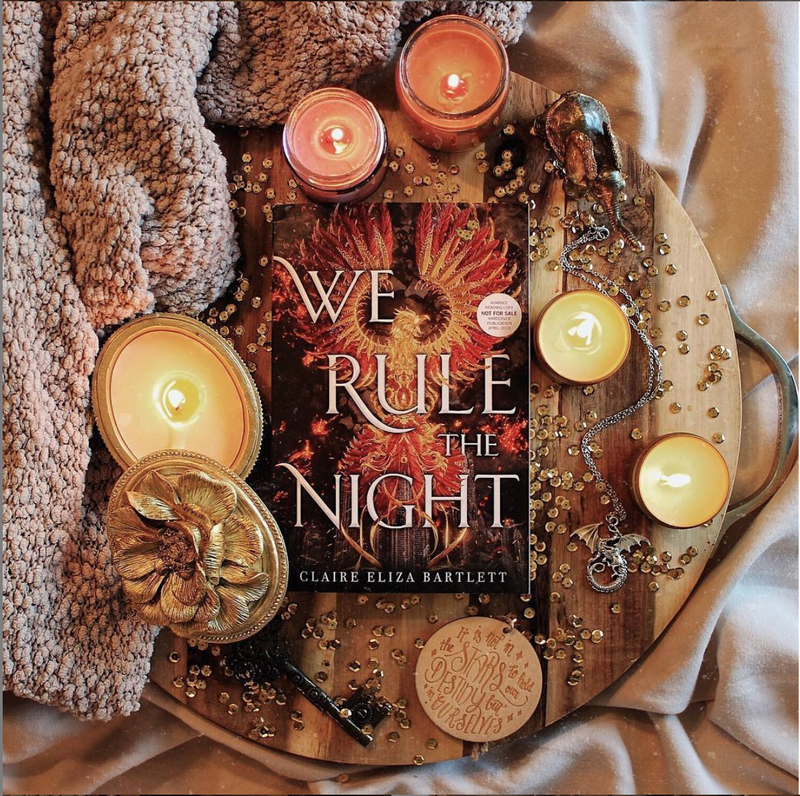 In conclusion, I give We Rule the Night by Claire Eliza Bartlett four and a half out of five stars for fulfilling my feminist fantasy dreams. I highly recommend We Rule the Night to anyone and everyone, but especially to all of the females out there who love a good fantasy novel.